Check if your CAPS Lock key is ON. Your account will be locked after 5 failed login attempts. To resume your registration please type the following. Please register with the email you used when purchasing your policy. 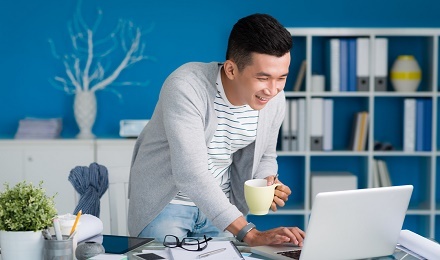 If you are not sure which email you used, you may contact your advisor or our support. After clicking the link, please do not reload the page. Are you having trouble in registration? We've got a Problem Your verification email expired. It seems like you've been missing some information, can you provide the following? We will verify your information and you will hear from us within 2 days from this application. PLEASE READ CAREFULLY THE FOLLOWING TERMS AND CONDITIONS OF USE, WHICH APPLY TO ALL USERS OF THIS APPLICATION. BY USING THIS APPLICATION, YOU AGREE TO ABIDE BY AND BE BOUND BY THESE TERMS AND CONDITIONS. IF YOU DO NOT AGREE TO THE TERMS AND CONDITIONS BELOW, DO NOT ACCESS THIS APPLICATION, OR ANY PAGES THEREOF. 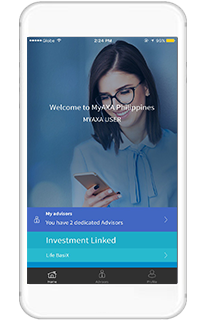 This AXA Philippines Mobile Application is an information and transactional application intended for AXA customers The information contained on the application is given strictly for informative purposes and does not entail any legal commitment or contractual agreement on the part of AXA Philippines, which also reserves the right to modify its characteristics. Access to the application is free. Costs of access to and use of the telecommunication network are to be paid by you, the Internet user, in accordance with the terms stipulated by your service provider and telecom operator. AXA Philippines grants you a limited license to access the application and use the services in accordance with these Terms and Conditions, as well as the instructions and guidelines posted on the application. AXA PHILIPPINES reserves the rights to terminate your license to use the application and services at any time and for any reason, or in the future, charge for commercial usage. Unauthorized use of this application and systems including but not limited to spamming, spam related activities, or disassemble, decompile, copy, modify or reverse engineer any of the software therein, or allow anyone else to do so, unauthorized entry into AXA Philippine's systems, misuse of passwords, or misuse of any information posted on a application is strictly prohibited. You agree not to collect, use or harvest any personally identifiable information from this application. You also agree not to copy any text, image, code or other content from this application without AXA Philippines explicit permission for it. This application is not intended for distribution to, or use by, any person or entity in any jurisdiction or country where such distribution or use would be contrary to local law or regulation. The creation of hypertext links to the application is subject to the explicit prior approval of the sites administrator. AXA Philippines may not, under any circumstances, be held responsible for the hypertext links made to other sites from this application. Bear in mind that delays, omissions or inaccuracies are likely to occur because of the electronic transmission system. The application may contain links to sites controlled or offered by third parties and not by AXA Philippines. AXA Philippines shall not be liable for any information, materials, products or services posted or offered at any of these third-party sites linked to this application. By participating in any promotion sponsored, endorsed or administered by third parties, you agree to a complete release of AXA Philippines from any claims or liabilities. This application must be seen as an inseparable whole. Complete or partial reproduction or representation of the pages, the data and any other element constituting the application, by any process and on any support, is prohibited and constitutes, without the publisher's permission, an infringement of copyright. The brand names and/or logos featured on the application are owned or acquired under license contract by AXA. Bear in mind that the confidentiality of correspondence is not guaranteed outside the computer network of AXA Philippines. It is up to each user in particular to take all appropriate steps to protect his own data and/or software against contamination by any viruses circulating on the Internet/web. AXA Philippines endeavors to keep this application up to date. However, AXA Philippines does NOT guarantee the accuracy, adequacy, correctness, completeness or quality of any information or material presented on this application and expressly disclaims any liability for errors or omissions in the information or material. 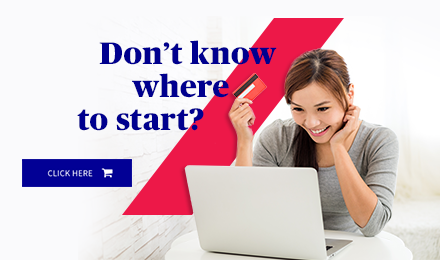 AXA Philippines does not provide any warranty of any kind, implied, expressed or statutory including but not limited to warranties of non-infringement of third party rights, title, merchantability, fitness for a particular purpose and freedom from computer virus. AXA Philippines, as well as any of its directors, officers, employees and/or representatives, shall in no case be held responsible for any direct or indirect damage, loss, or injury, serious or otherwise, resulting from a visit to or use of this application or linked sites, or the use of or reliance on any information or material of the application, or the inability to use by any party, or in connection with any failure of performance, error, omission, interruption, defect, delay in operation or transmission, computer virus or line or system failure, or associated with the application or visit to the application or linked sites, including without limitation special, incidental or consequential damages, losses or expenses. Should any provision of these Terms and Conditions be or subsequently become invalid, illegal or unenforceable, these Terms and Conditions shall be deemed amended to delete therefrom the provision adjudicated invalid, illegal or unenforceable and the validity of the remaining provisions of these Terms and Conditions shall not be affected thereby. However, to the extent possible, any provision adjudicated invalid, illegal or unenforceable shall be replaced with a provision which most closely provides the intended result of the deleted provision. AXA Philippines reserves the right to add to, modify or remove any of the provisions at any time. With MyAXA, you can easily check your account value, contact your advisor, remember due dates and pay online*. 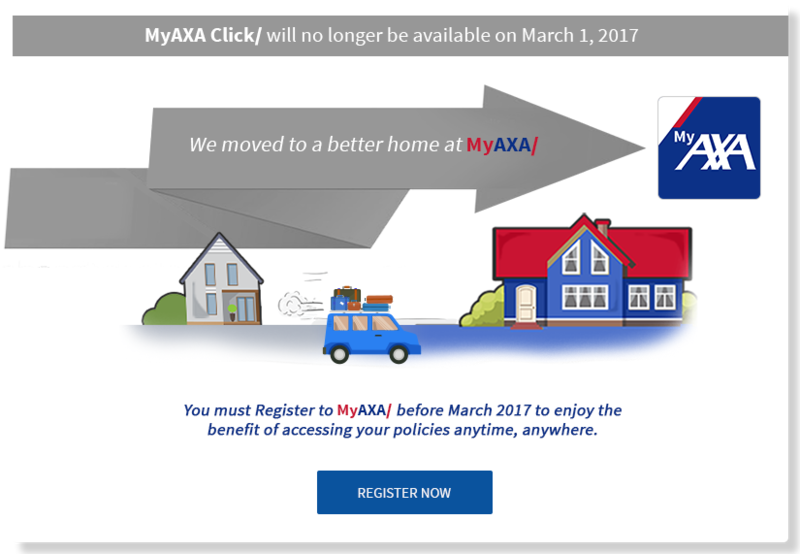 Experience MyAXA on your desktop, laptop, tablet, and even on mobile. 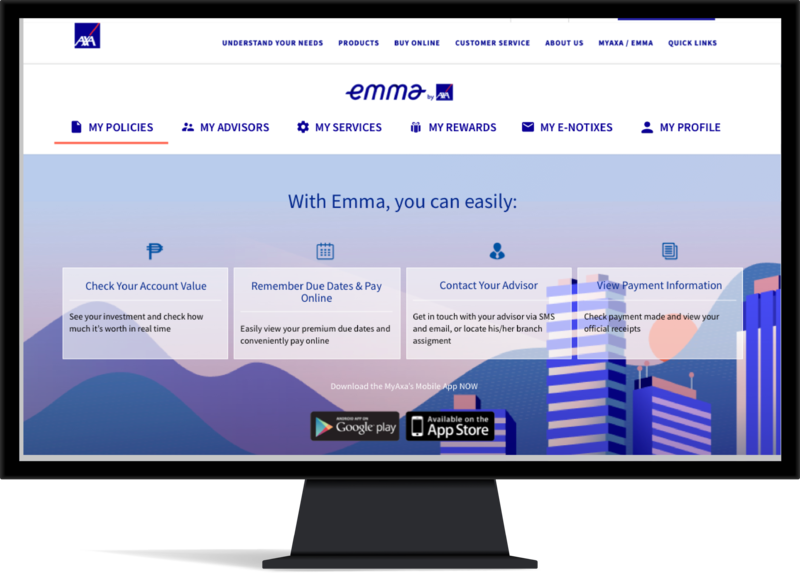 Just login using your web browser and pay online with ease. Get easy access to your policy information via MyAXA app anytime, anywhere. Via SMS and email, or locate his/her branch assignment. Pay online is now available on MyAXA App. 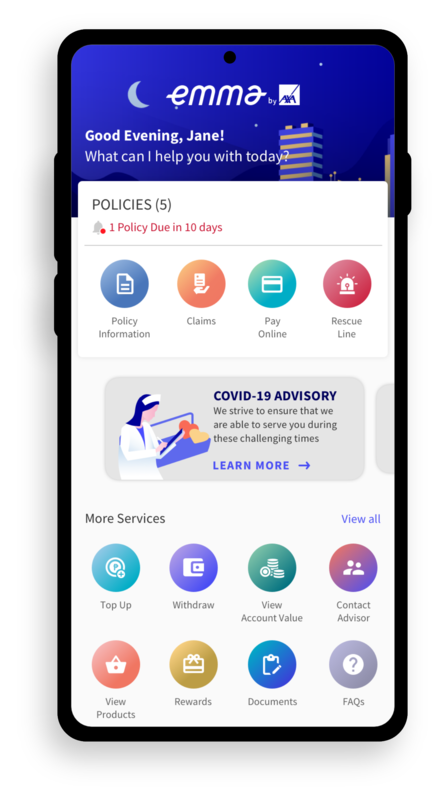 AXA policy owners will get e-notiXes upon enrollment.